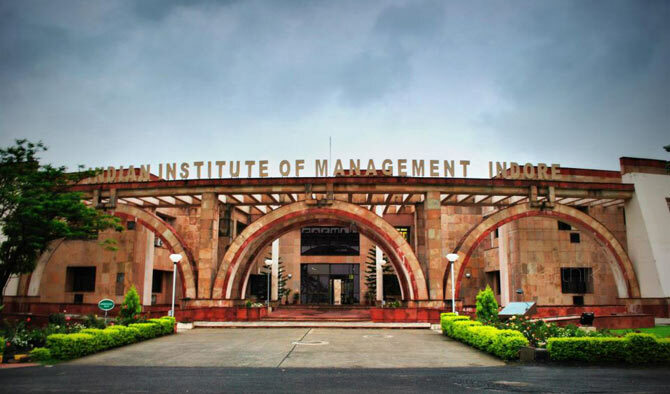 IIM Indore : Not many of us get the golden opportunity to study from a prestigious institution like IIMs. Even I managed to study from a humble institute. But I got a golden chance to visit IIM, Indore that produces the brighter futures. The institute building is constructed in classic way, giving a vintage look to it. This management school was started in 1996 and ranks 6th in the series of prestigious IIM family. It houses hostels, eating joints, Library and Sports Complex. This entry was posted in Attraction, Education, Travel and tagged iim indore. Bookmark the permalink.